The locals have staged demonstration throughout the day demanding for the compensation to the victim’s family along with the investigation of incident of death of a relative in custody. The demonstrators have smashed the windows of the Area Police Office by pelting stones. Four demonstrators were injured while pelting stones according the police. The injured are Khabi Raj Giri of Swargadwari municipality-5, Amrit Rawat, Narayan Rawat, Devi Rawat. Among the injured, Khabi Raj was referred to Kohalpur whereas others are receiving treatment at primary treatment centre in Bhingri. Police had fired two rounds of bullet to control the mob according to CDO Yadu Nath Paudel. 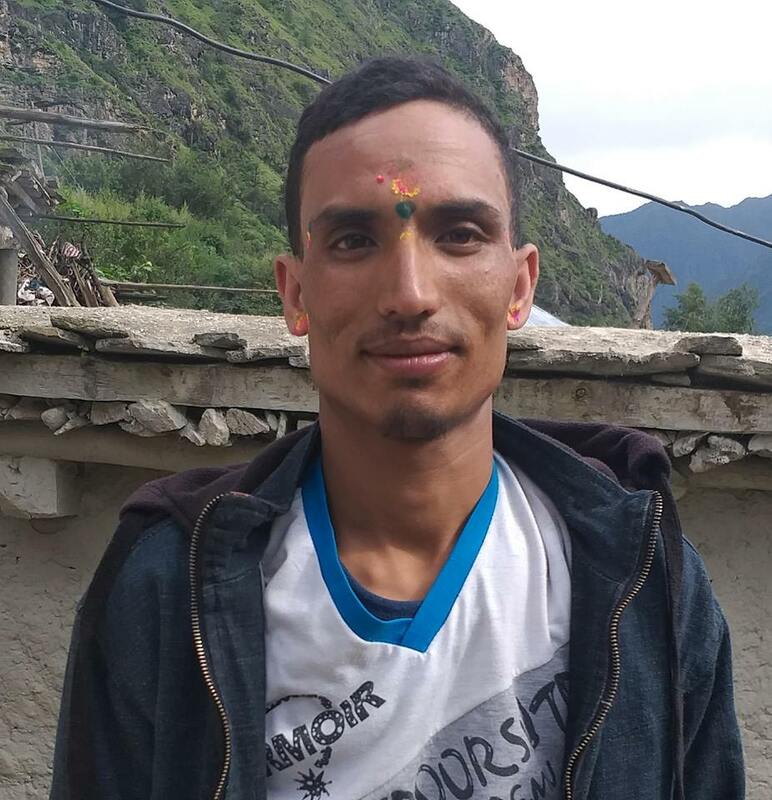 Bhupendra Giri, 29 of Swargadwari Municipality-5 was found hanging inside the custody on the night of May 11. DSP Ranjeet Rathour of DPO said that he committed suicide inside the toilet while in custody. The deceased was taken into custody on charge of beating his wife on May 11 according to the police.